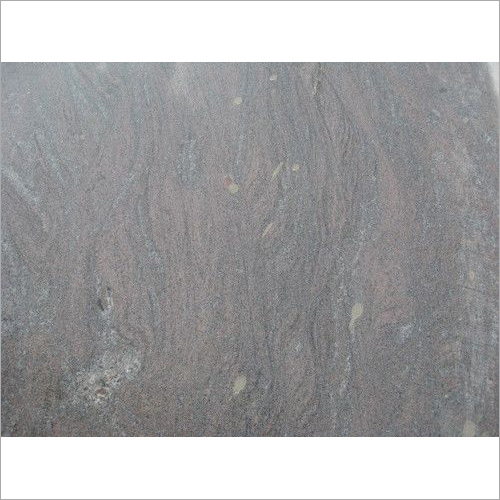 We are a leading manufacturer, supplier and exporter of Rough Paradiso Granite that is available at the economical rate. 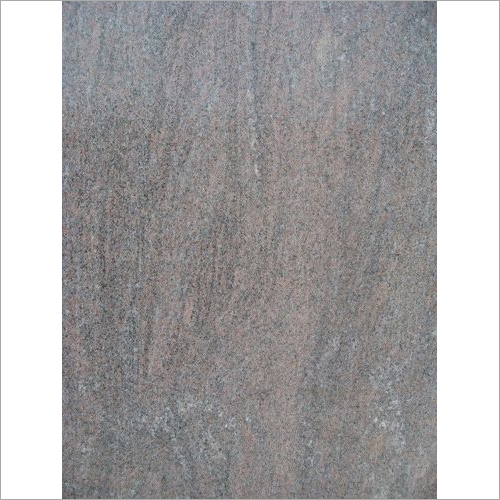 This granite is designed by our experienced team in line with latest trends with the help of innovative cutting tools. 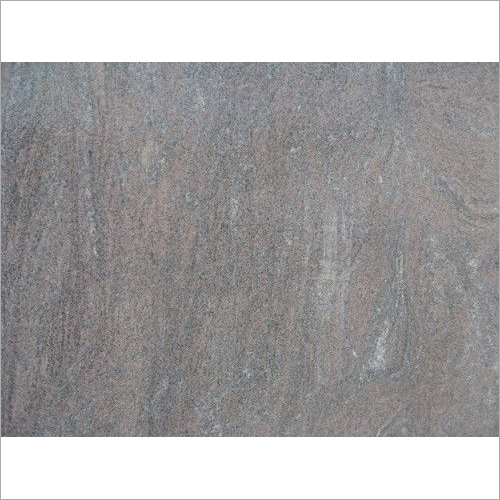 Extensively used in residential and commercial sector for installing slabs as well as flooring purpose, our granite is accessible in different sizes, colors and designs to select from. 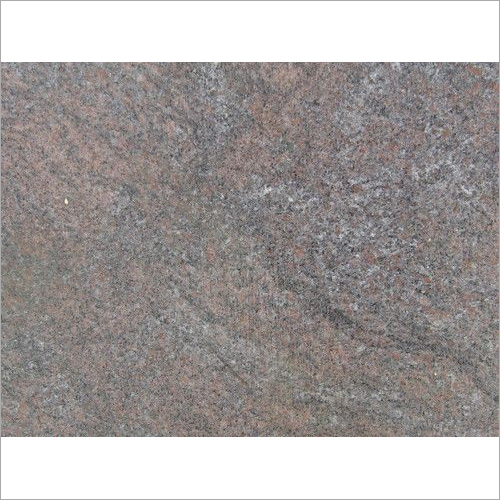 The Rough Paradiso Granite has anti skid finish and is resistant to chemicals.